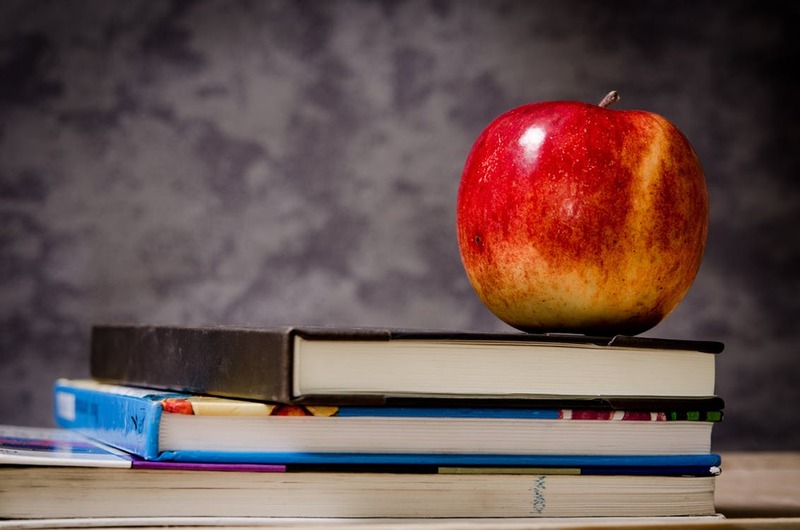 Connecticut law requires newly hired public school teachers to serve in a probationary employment status for the first 40 school months of their teaching employment. A “school month” for tenure law purposes is defined as at least one-half the student school days in any calendar month other than July or August. In order to earn tenure credit for a partial month, a newly hired employee must have “been employed” at least one-half the student days in the first month. (Note: “Teaching employment” for tenure purposes means employment for at least ninety calendar days in any position below the rank of Superintendent that requires certification from the State Board of Education. This translates into four complete 10-school month teaching years for the “typical” new teacher who starts work in September and ends the working year in June). The same probationary period and other requirements for acquiring tenure, which apply to classroom teachers, also apply to certified administrators. The legislature has specifically decreed that non-tenured administrative staff (and other certified staff whose work year extends into July and/or August) are “teachers” for the purposes of the tenure statute and may earn no more than 10 school months needed to attain tenure in one calendar year, even though they may actually have a twelve-month work year. This was accomplished legislatively by excluding the months of July and August from tenure calculations. Once attained, tenure status is universal in that there is no separate tenure for teachers and administrators. Thus, a tenured teacher who accepts a promotion to an administrative position within the same school district is fully tenured as of the first day of administrative employment, even though he/she has absolutely no prior administrative experience. Conversely, an employee who earns tenure as a certified administrator and is reassigned to a teaching position, within the same school district for which proper certification is possessed, is fully tenured as a teacher even if he/she has been away from the classroom for many years. As probationary employees, non-tenured teachers have only a few of the statutory and constitutional rights enjoyed by their tenured colleagues. Their 40 school month (4-year) probationary term may well be the longest probationary period in the history of employment law! Boards of education lack the right to either reduce or extend the statutory nontenure period. A teacher’s tenure status is relatively easy to determine if he/she is the “traditional” September-June new educator hired in a full-time position starting at the beginning of a school year, since the Tenure Law is structured for such a scenario, i.e., 10 school months of continuous employment each year for 4 consecutive years, resulting in tenure at the end of the 4th school year, if the Superintendent offers the teacher a contract for the next school year based on “effective practice” as determined by the statutory evaluation system. Problems arise when teachers are hired during the school year to start work other than in September, take extended leaves of absence during a school year and/or when teachers are assigned to part-time positions that pay less than 50% of the salary that would be received if the assignment were full-time. All work toward tenure must be performed “in a position requiring a certificate issued by the State Board of Education.” Once the 40 months of teaching experience have been completed, the teacher acquires tenure, “provided the superintendent offers the teacher a contract to return for the following school year on the basis of effective practice as informed by performance evaluations conducted pursuant to section 10-151b, as amended by [P.A. 12-116, Section 57].” The purpose of this last clause is not totally clear, but was apparently inserted into the statute to indicate that a teacher who is non-renewed during the last year of employment prior to earning tenure does not acquire tenure even though he/she is allowed to complete the remainder of the school year after being non-renewed and that non-tenured reemployment decisions must be based on the statutory evaluation program. Note that a non-tenured teacher who is non-renewed in his/her 4th year of employment due to a layoff (reduction in force) would not lose the prior service toward tenure so long as that person was recalled to work by the same board within 5 calendar years of the layoff. However, a non-tenured teacher non-renewed in the 4th year of employment due to poor performance, as opposed to layoff, will lose all prior service credits and, if rehired in the future, will have to repeat the 40 school month probationary period. Remember, a “school month” for tenure law purposes is defined as at least one-half the student school days in any calendar month other than July or August. In order to earn tenure credit for a partial month, a newly hired employee must have “been employed” at least one-half the student days in the first month. This has applicability to newly hired non-tenured teachers whose initial employment begins during the month of hire, as opposed to the beginning of that month. A newly hired teacher whose employment begins after the midpoint of the month of initial hire will not receive tenure credit for that first month, since he/she did not work at least one-half the student days. (Note: These rules do not apply to teachers who are absent on extended authorized leaves). 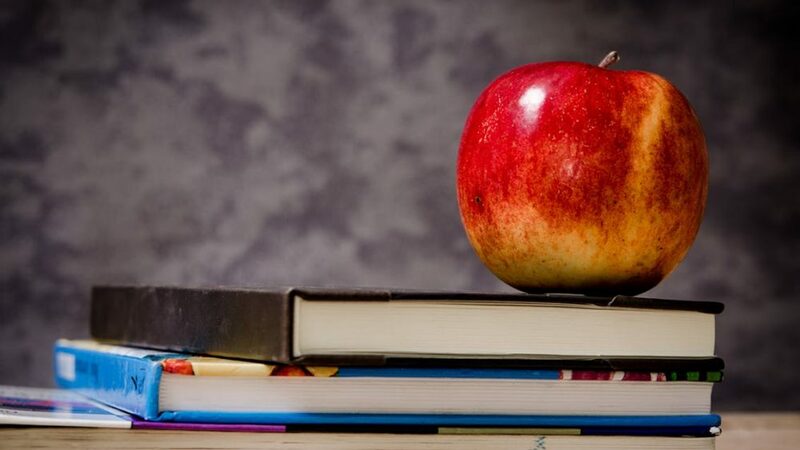 If you are a public school employer in Connecticut and have questions about eductation laws in the state, contact the attorneys at Kainen, Escalera & McHale. Each of us has over 20 years of experience in all aspects of employment law and labor law and can help you with this complicated topic. Please contact us if we can help you. “Teacher” is defined by C.G.S. §10-151, the “Teacher Tenure Act”, as anyone in a Connecticut school district below the rank of Superintendent employed in a position requiring certification from the State Department of Education; therefore, administrators such as Assistant Superintendents and Principals, are “teachers” for the purposes of acquiring tenure. A different definition of “teacher” is contained in the Teacher Negotiations Act. C.G.S. §10-153a et seq.